Heathy Balance Life – Page 2 – Workouts. Food. Lifestyle. This is an awesome core and leg workout that only takes 18 minutes total! YOU HAVE 18 MINUTES! No excuses! See above for timer settings. 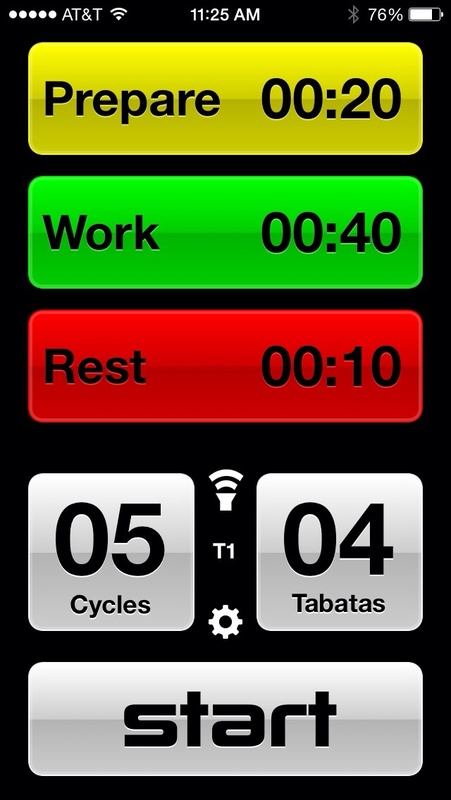 This is an app called Tabata Pro. Remember to do a 5 min warm up and stretch afterward.